How to Hire the Best Kitchen Renovation Professional? The thought of remodeling your kitchen might cause you to be excited and thrilled. 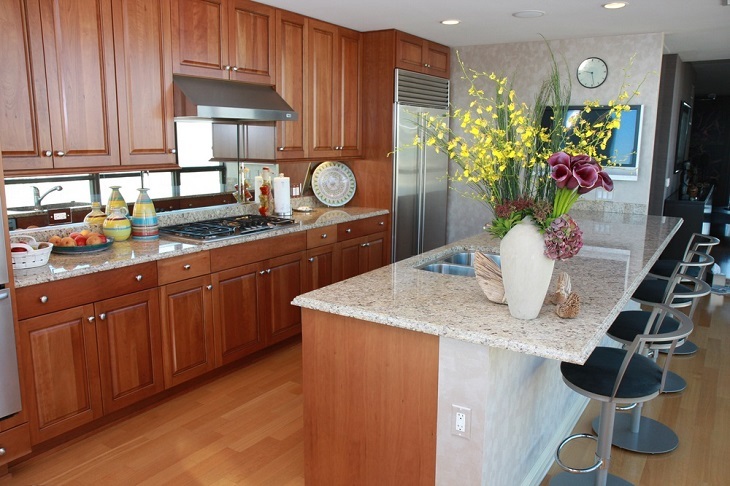 A remodeled kitchen can improve the value of your home. However, since, it is difficult to do all on your own you will have to hire a good renovation specialist. If you end up hiring the wrong professional, you might have to be dissatisfied for several years. The task of hiring a small kitchen renovation specialist is a big deal. You are planning to remodel the kitchen because you are unsatisfied either with the aesthetics or are having difficulties with the kitchen design. So when you hire a small kitchen renovation specialist, you need to effectively communicate with him your concerns, your ideas to improve, and as to what you expect the final picture should be keeping in mind that communication is the key to good work. Thus, you should insist on regular contact through phone calls, emails, and text messages. Even if the workers are handling their day-to-day work properly, you need to have a face-to-face conversation with the foreman once in a week to get the updates. You will find that some professionals have abbreviations before their name. These might be a certification that they have obtained from the trade organization. 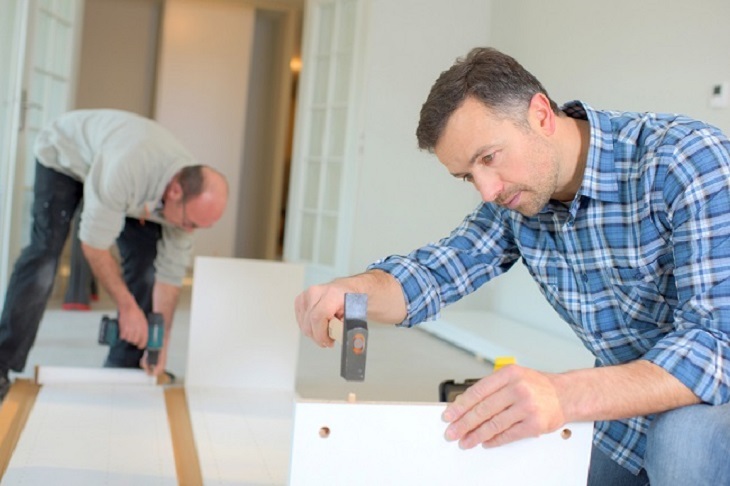 This implies that the remodeling service is a part of an organization and has to abide by certain rules and regulations. Thus, check what the abbreviations refer to. Also, make sure that the professional that you have chosen has a proper license for the work. If you do not check this, you will have to be responsible if a worker gets injured during the work. When you have a list of potential small kitchen renovations specialist, you have to ask for the price quote. Make sure that you hire a professional who is responsible and has a clean record. Take some time out to compare the price quotes. Ask the professional to give an itemized estimate break down their cost of labour, materials, profit material, and all other expenses. This will help you to determine which service is offering you the best price. Make sure that you have a timeline for the job. If the remodeling professional has not given you one then it might mean they have other projects at hand. Hence, they might not complete the work on time. You need to keep a track of all essential information. Also, keep the contract, receipts, and other payment documents safely. It is important to keep the contact information of every worker working on your project. You need to discuss your budget with the small kitchen renovations specialist. 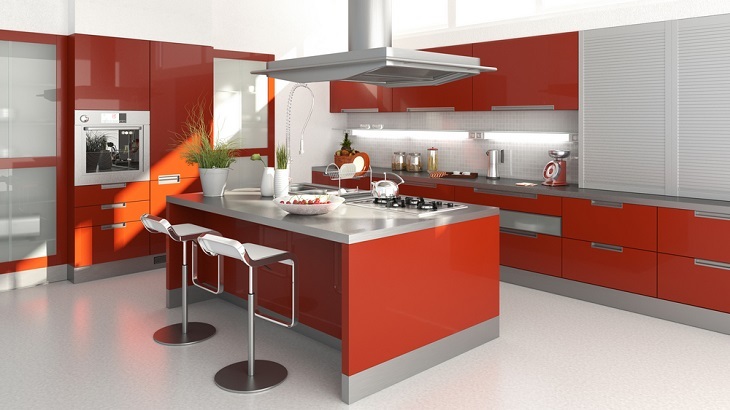 If you feel that you do not have enough money to remodel the entire kitchen then you can do so in multiple phases. This will help you to spread the cost of remodeling over time. When you plan on remodeling, you need to make sure that you have complied with the locality or community rules and regulations. Make sure that you review the sample material before the start of the project.